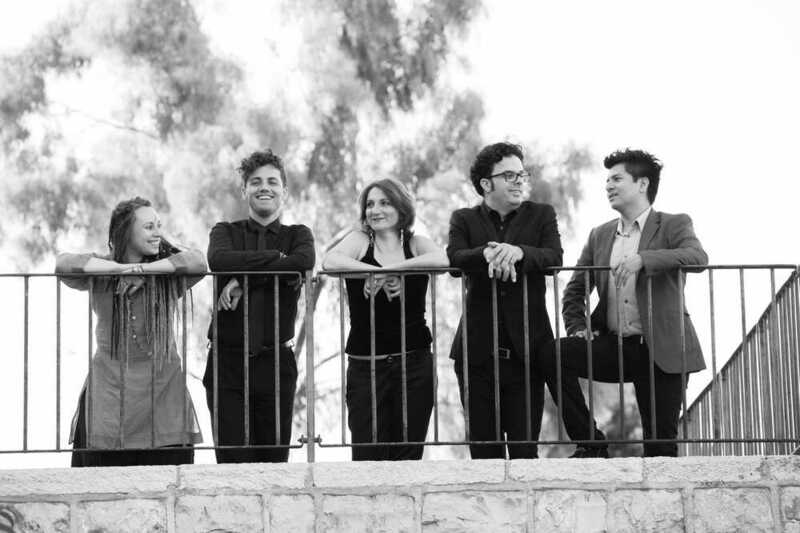 Praised for its deeply musical interpretations and emotional performances, the ensemble Me La Amargates Tú is one of the leading Sephardic music ensembles in the world. 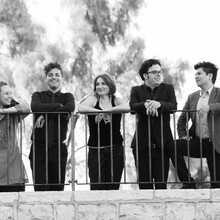 Sephardic Jewish communities has preserved the Ladino language for centuries as well as their songs, keeping alive the memory of a culture that is now spread in many countries throughout the world. Me La Amargates Tú concentrates its efforts on historically informed performances of Sephardic and Spanish music, incorporating Ladino traditions with musical elements from Sephardic Jewish communities from Medieval Spain to the many countries around the world in which Sephardic Jews spread their culture and traditions. 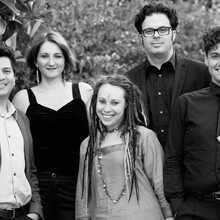 The ensemble Me La Amargates Tú combines instruments of the Medieval and Renaissance periods, together with an assortment of folk instruments. The ensemble was created in The Netherlands during its members' studies of Informed Performance Practice at the Royal Conservatory in The Hague. Me la Amargates Tú performs numerous concerts around the world, including U.S.A., Belgium, The Netherlands, Switzerland, Poland, Germany, Greece and Israel. 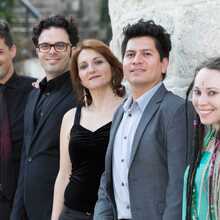 The ensemble's first CD “Alma Vida Coraçón” was released by PAN records in February 2010. 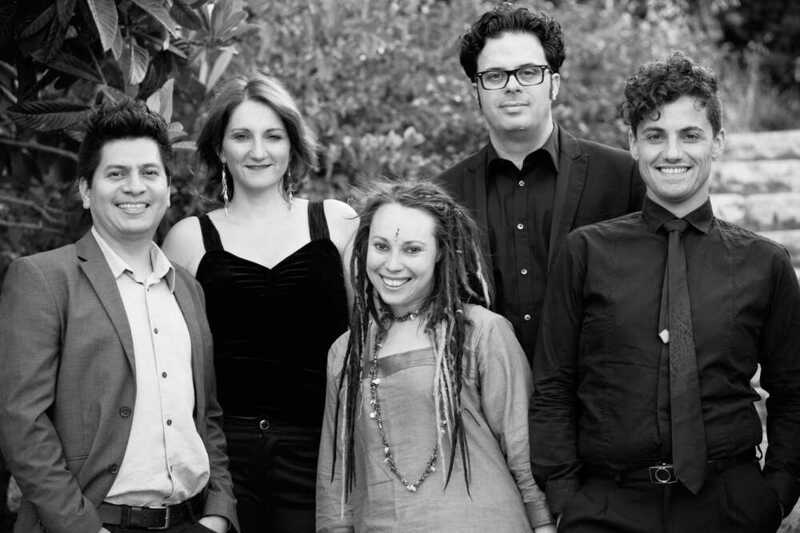 Their most recent project "Scalerica de Oro" includes songs from both areas of the Sephardic diaspora: although the majority of the songs belong to the musical tradition of the communities of Turkey, Greece and other Balkan countries, it also presents songs representing the Sephardic communities of Northern Morocco. Not less important is that it comprises all the traditional genres that constitute the Judeo-Spanish musical repertoire, i.e. romances, coplas and cantigas as well as exponents of the Sephardic liturgy. 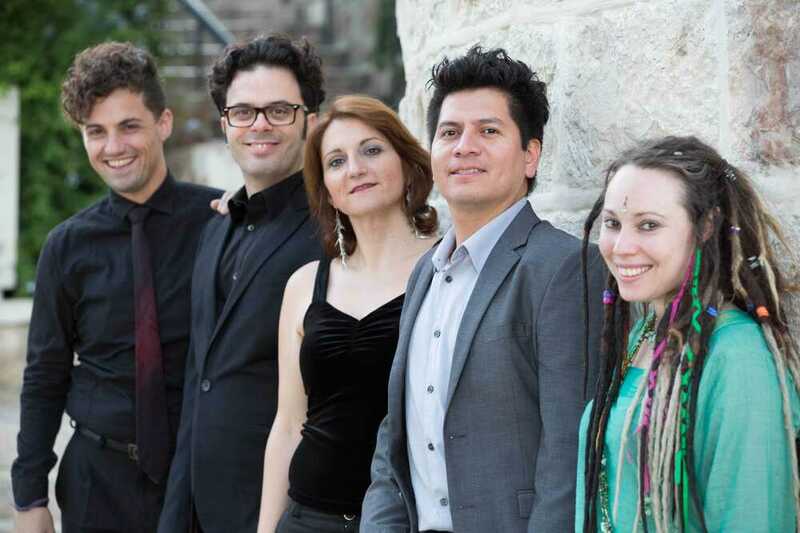 Me la Amargates Tú offers a wide panorama of the Judeo-Spanish musico-poetic repertoire which this ensemble performs with the care and respect that this repertoire deserves.